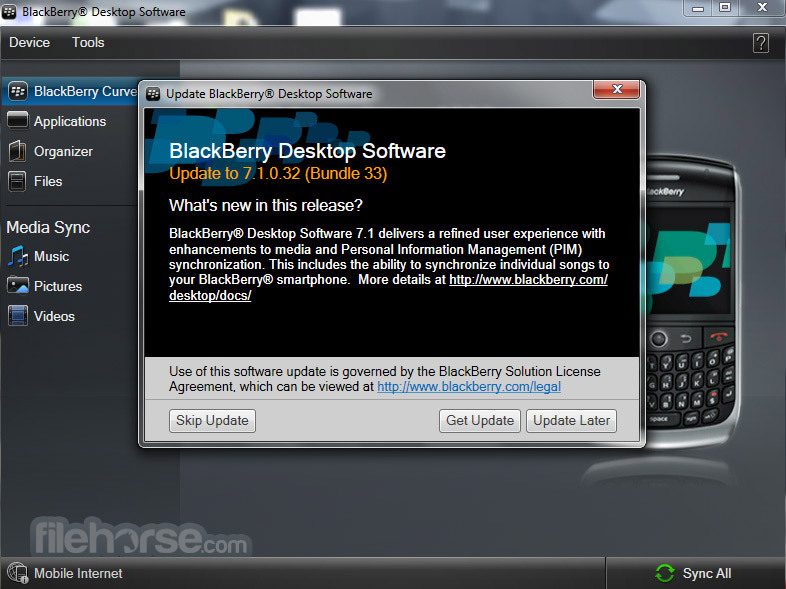 BlackBerry Desktop Software is a must-have utility application for all PC users that own BlackBerry phones. Using this app you will be able to effortlessly sync your phone to PC, and remotely manage many of its functions – organize files, music, media files, sync contacts, email accounts, calendars and more. Some of the most popular advanced usages of BlackBerry Desktop Software can are the ability to upgrade system software of your phone or tablet, add or remove apps and backup data before switching to a new phone. 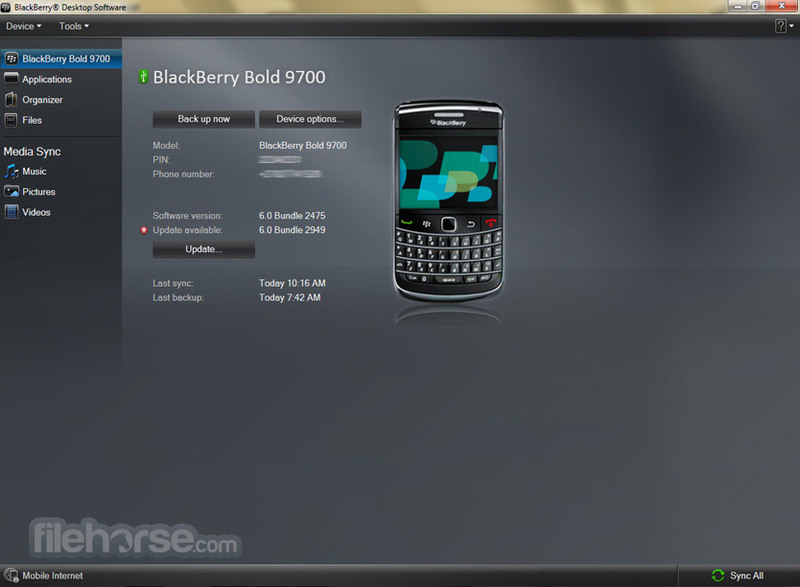 Take full control over functions of your Blackberry phone with BlackBerry Desktop Software for PC.